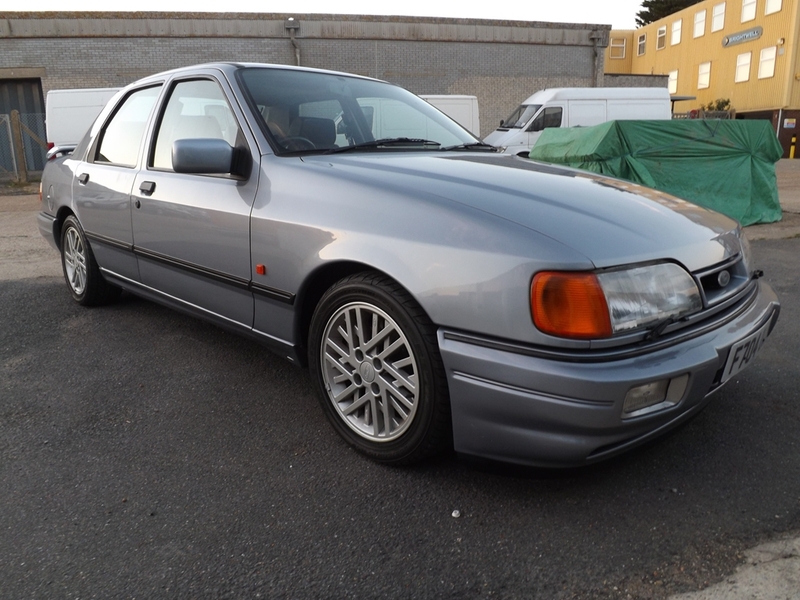 Which car should I definitely be bidding on? 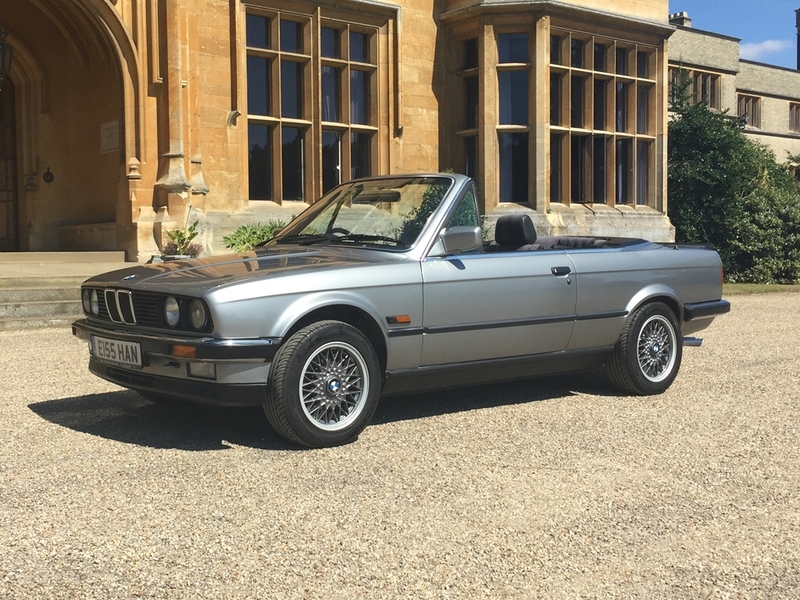 Although there’s a fair few E30s in this auction, this has to be the pick of the bunch. 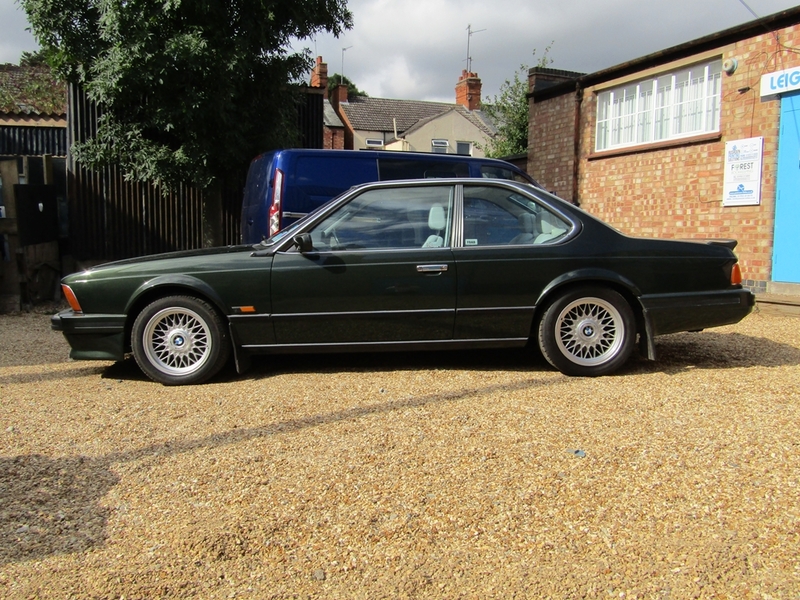 With Alpina’s superb touch on the interior, suspension and handling. 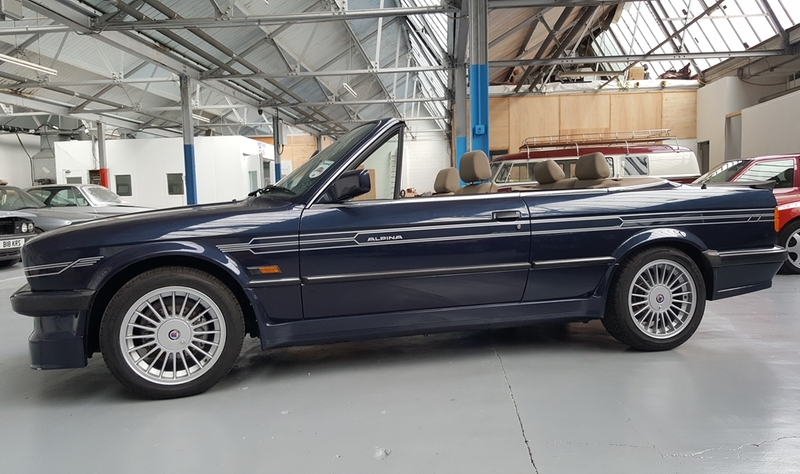 The C2 had a new exhaust manifold, pistons and camshafts, as well as Bilstein suspension and Alpina-specified spring and damper rates. 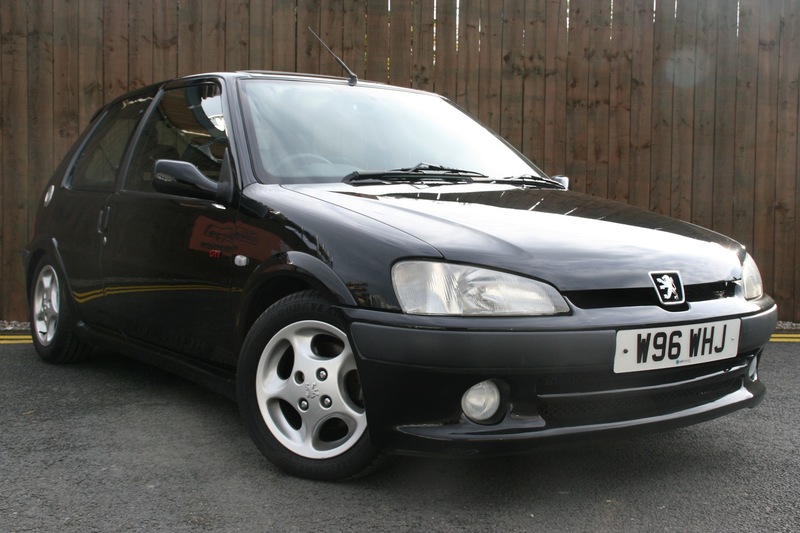 Not many of these were made, and less of them have survived in this sort of condition. 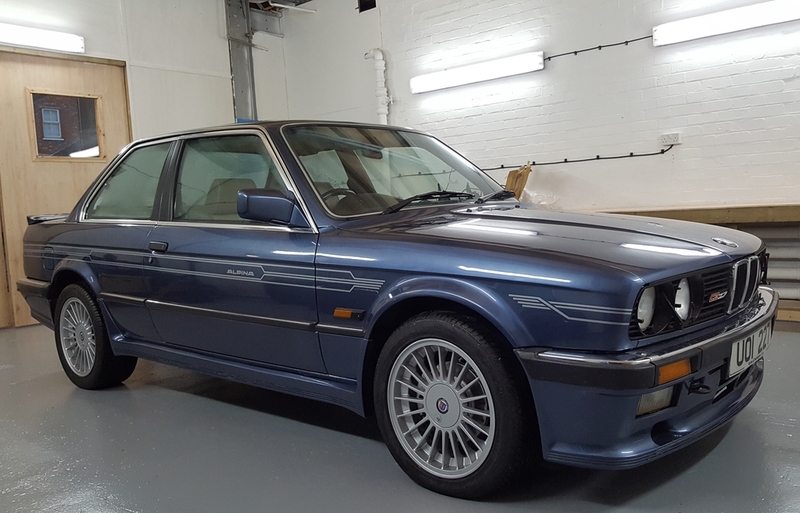 With E30 M3 prices sitting above £40,000, this (arguable rarer) Alpina version could be the bargain of the auction. Is it rare? Yes. Is it beautiful? Yes. Will values increase? Yes. What’s not to love? What else should I be bidding on? Another E30 and this time a four pot. Let’s see what the market says. Cool as HELL and we want it. 4×4 Turbo with Carlos Sainz name on it? Sold. 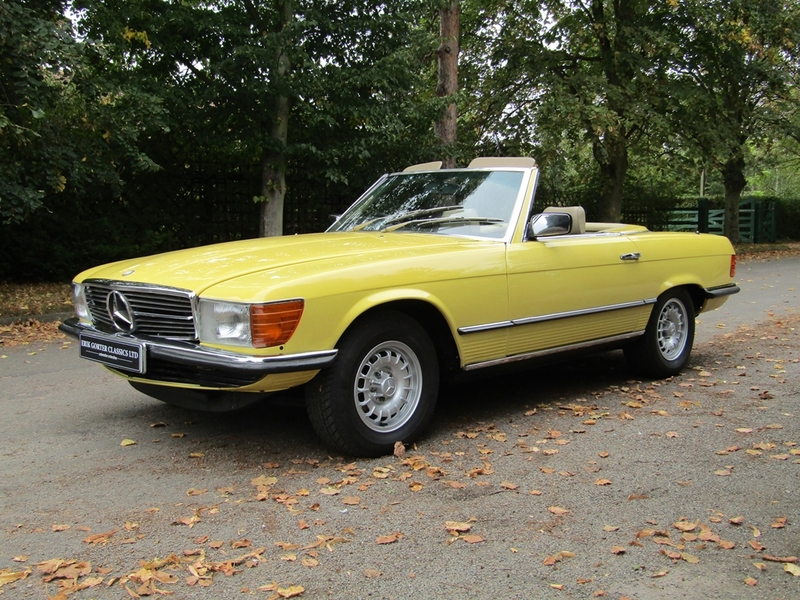 It’s an SL, it’s yellow, it’s beautiful… We want to drive it on the Amalfi coast. 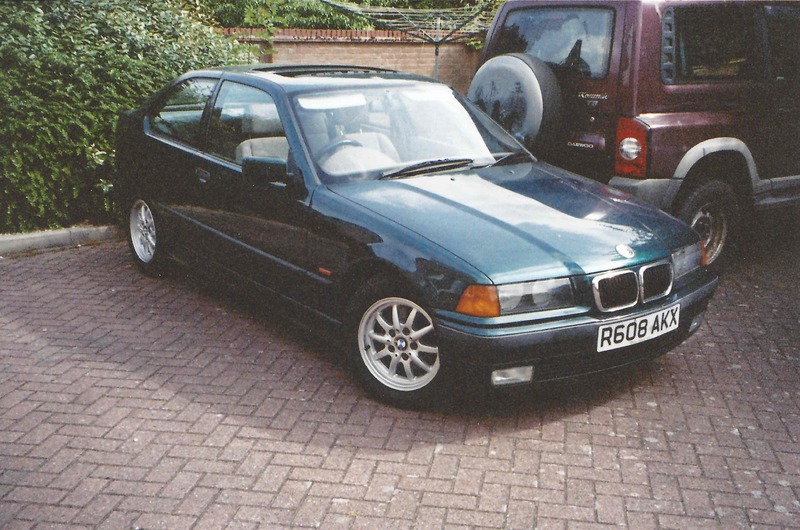 Remember the days when a tired ‘Saph Cossie was £2,000? Yup. 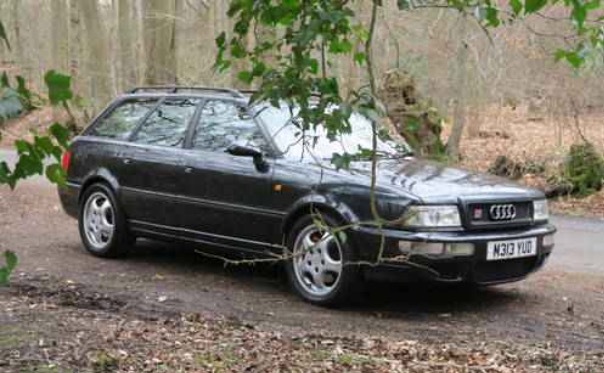 It’s Right Hand Drive, it’s an estate, and it should do 150mph. Everything we love. 52k on the clock and not wrapped around a tree? Me, Me, Me! Why? Well, have you ever seen another one…? It’s a 4 pot, it’s a compact, it’s not got leather. Should go for peanuts.